We're under the sheets and you're killing me. This is a Lost Tag vid open to all vidders. You can make a vid or post your answers in the comments. 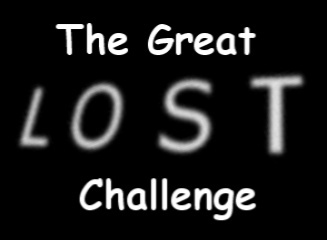 Made as part of The Great Lost Challenge. A parody of Local access channels featuring Lost inspired ads and notices. The most emotionally satisfying series finale I ever witnessed. 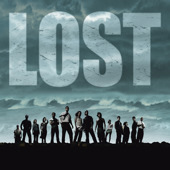 I don't think I'll ever find a show that will move me as much as LOST did.